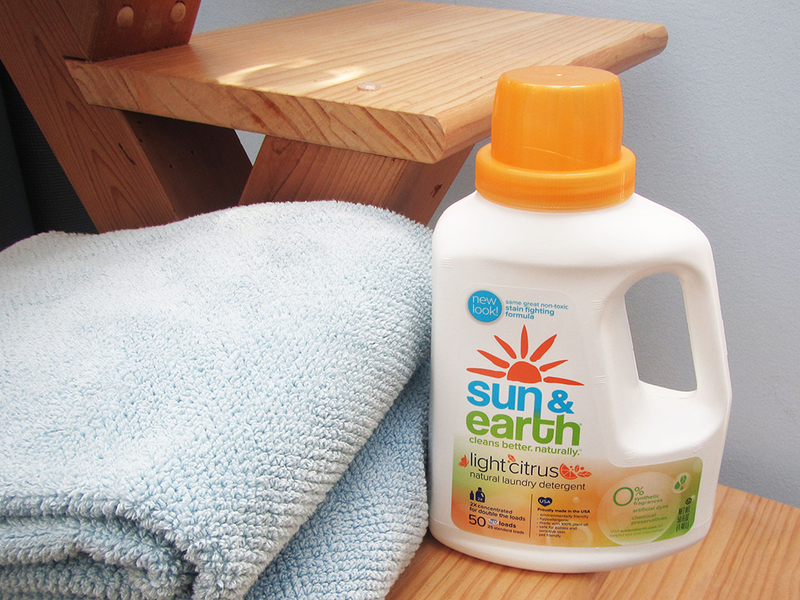 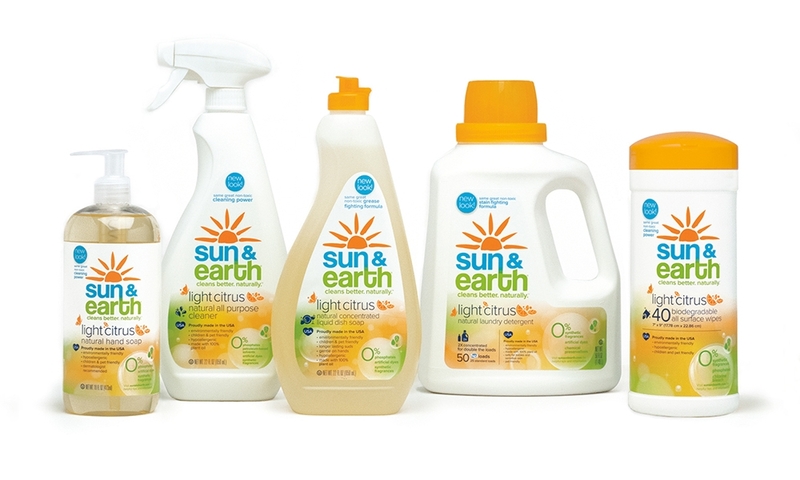 Sun & Earth makes natural and effective cleaning products that are good for people, pets and the planet. 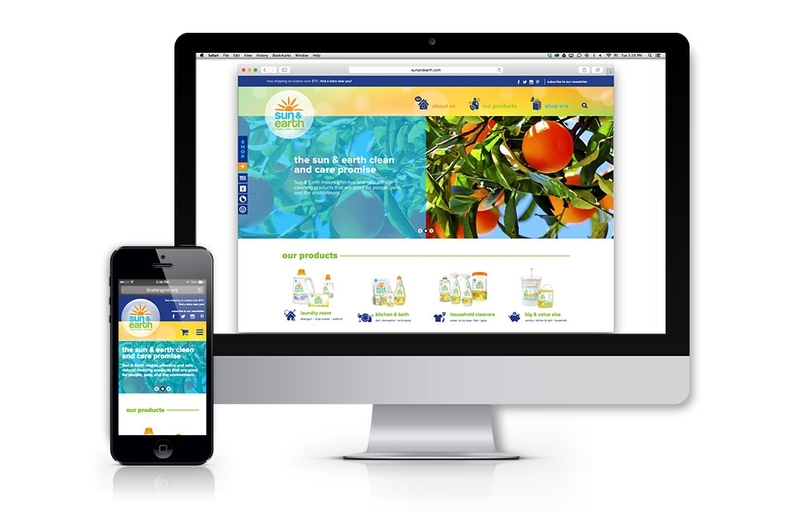 The refreshed logo, brand messaging and packaging design communicate the brand’s sunny disposition, effective formulas and natural ingredients, while creating a strong brand image across the line. 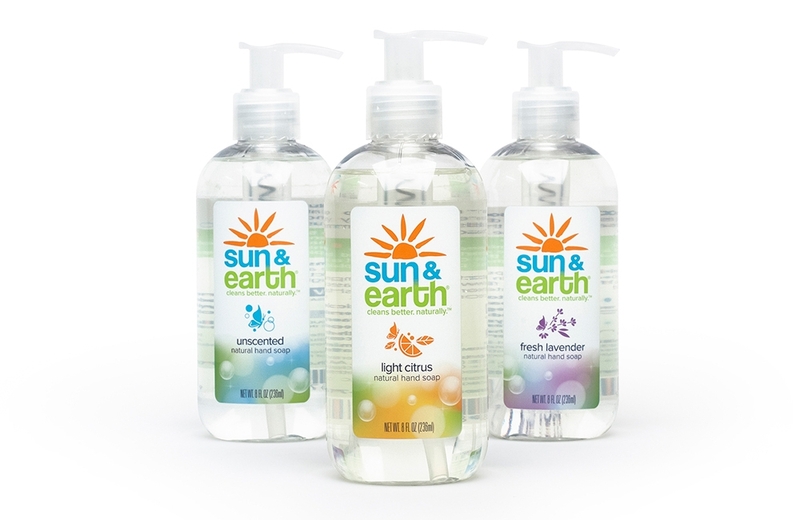 The Sun & Earth logo was designed to create a bright, strong, cohesive brand image and maintain synergy across the line for greater visibility and brand recognition at point-of-sale. 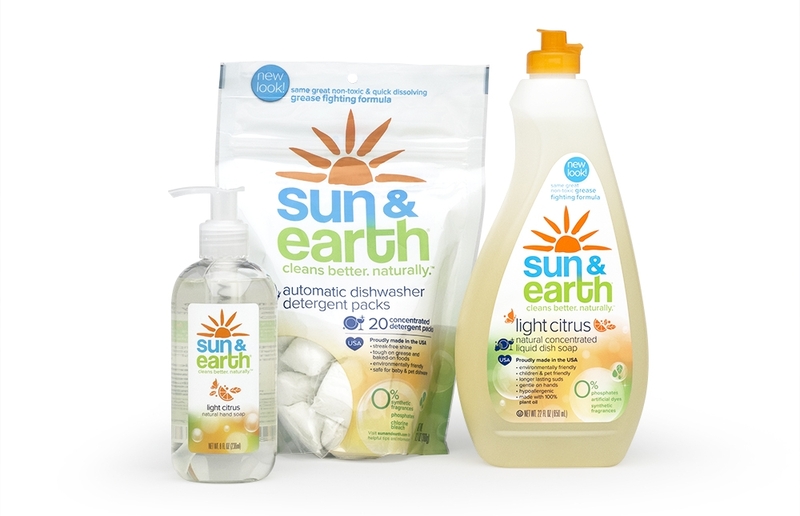 Sun & Earth product packaging features a system of icons to call out key product attributes on package front when making purchase decisions in store or using at home. 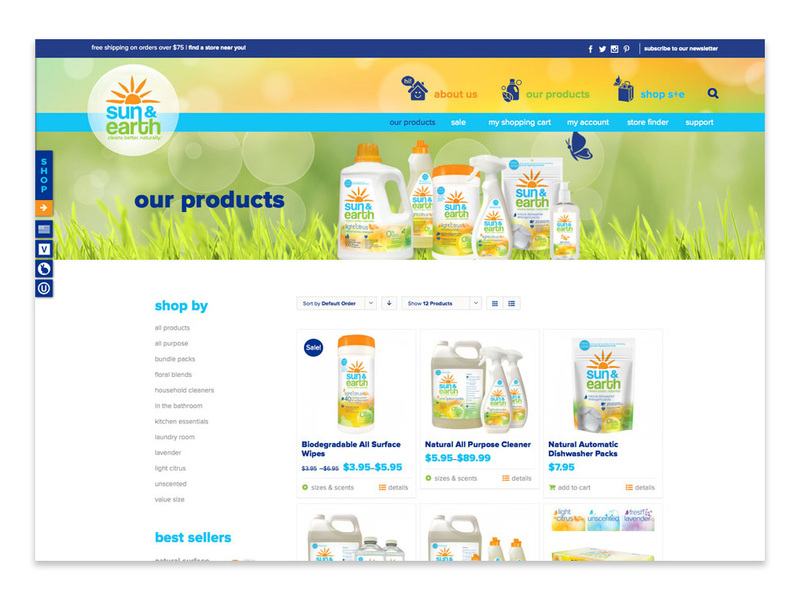 The Sun & Earth e-commerce website is designed to showcase products, highlight the brand story, product attributes and ingredients and includes tips for better cleaning. 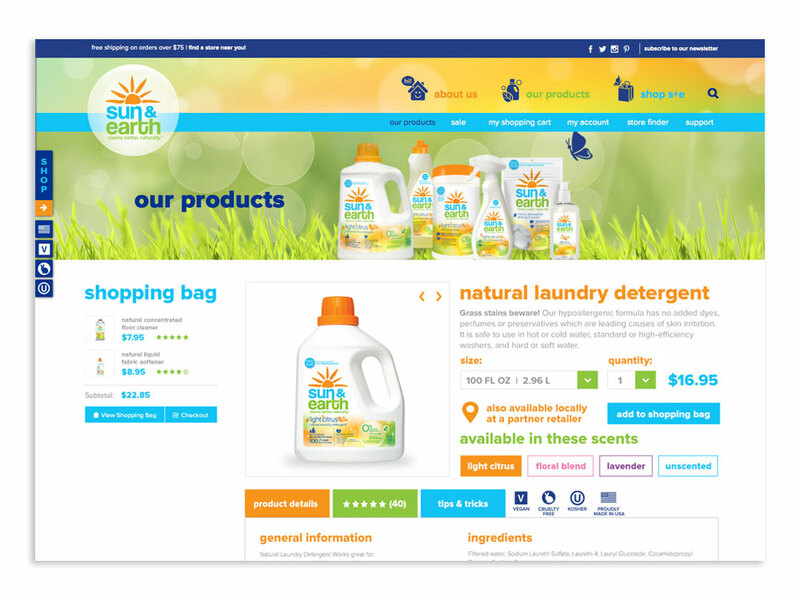 The site features multiple options for shopping and product search by product type, scent or room of the home it is used in.